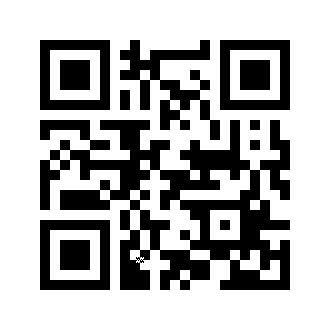 Click to download this PDF! Phần Listening dài 30 phút (tính luôn 10 phút chuyển kết quả vào giấy làm bài) với bốn bài thu âm riêng rẽ. Phần Listening của IELTS Học thuật (Academic) và Tổng quát (General) giống nhau. Dưới đây là các bài thi nghe IELTS mẫu có kèm đáp án và file MP3 để nghe. Mỗi tờ giấy làm bài chỉ rõ phần thí sinh cần nghe. Tải miễn phí các bài thực hành thi Nghe, Đọc, Viết, Nói có kèm đáp án tại đây. Ngoài việc chuẩn bị cho kỳ thi IELTS với các bài tập thực hành trong chuyên mục này, bạn cũng có thể tìm hiểu thêm về các tài liệu học thi IELTS có thể tìm thấy tại thư viện của IDP. Các bạn có thể dùng công cụ zip của google để tải đồng loạt các file cho nhanh nhé. IELTS stands for International English Language Testing System. 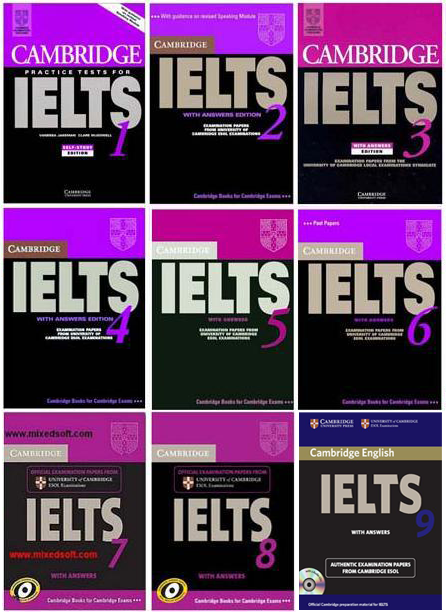 The IELTS test is jointly owned by The British Council, IDP Education and University of Cambridge – ESOL Examinations. It was established in the year 1989 and since then IELTS has become the most popular English language proficiency testing system. IELTS provides a profile of a candidate’s English proficiency which might be required by universities, colleges, employers, professional bodies and immigration authorities. Over 2 million candidates take IELTS exams each year. The IELTS score profile contains not only an indication of a candidate’s ability in a particular module (i.e. reading, writing, listening and speaking) but also provides an indication of overall ability of a candidate to handle the language in an English speaking country. IELTS is a very popular English language proficiency test for higher education & global migration both for the students and professionals. IELTS is recognized by universities and employers in many countries, including Australia, Canada, New Zealand, the UK and the USA. It is also recognized by professional bodies, immigration authorities and other government agencies. The candidates sit for the IELTS exam to achieve a score as part of the proof of their English proficiency. It does not matter what subject a candidate is going to study in the future – or had studied in the past – all students taking the desired module do the same test. An IELTS candidate will not be tested on his/ her specific knowledge of a subject; only his/her English language skills are assessed. The IELTS score a candidate achieves is valid for 2 years. The original IELTS exam has 4 sections or modules: Reading, Writing, Listening and Speaking. IELTS test is available in two test formats – Academic IELTS and General Training IELTS. All candidates take the same Listening and Speaking tests, but Reading and Writing tests vary depending on whether a candidate is taking the Academic IELTS test or the General Training IELTS test. In the original IELTS test, you’ll sit for the listening module first, followed by the reading and then the writing test. As the final part of the IELTS, speaking/ interview will held on the same day of the test or in a different day depending on the test centers and availability. However the IELTS test center will inform you about the test schedule. The purpose of the IELTS is to set a standard for the International English language testing system and to help people who need to demonstrate their English language proficiency for academic, training or migration purposes. College and Universities require the intended students to have a minimum English language proficiency to continue the courses and degree offered by them while the immigration rule requires the intended immigrants to be able to communicate in English where English is used for communication. The IELTS test is a globally recognized and is a standardized exam that test a candidates ability to read, write, listen and speak in English and assign a score (band score) based on their ability to handle the language. There are 2 test formats: Academic and General Training. You should take the General Training test if you want to work, study in a short course or live in a country where English is used for communication. The Academic IELTS is suitable for students who want to take undergraduate or graduate program in a college or university where courses are offered in English language. IELTS exam tests a candidate’s ability in 4 different modules of the English language: Listening, Reading, Writing and Speaking. Note that a candidates language skill is tested in IELTS exam not the general knowledge or technical skill is tested. The academic and GT IELTS test the same skill sets except the reading and writing task 1. Based on how a candidate does in the different modules of the IELTS, a band score is assigned for individual module and an overall band score is calculated based on the average of the four module score. The score reflects the candidates overall as well as particular proficiency in English language.